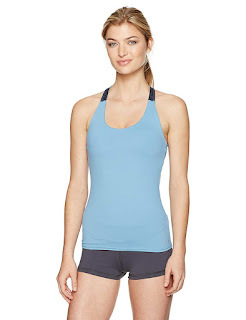 Alo Apparel Size Chart Life an adventure in this Alo® Ventura Bra Tank Top. 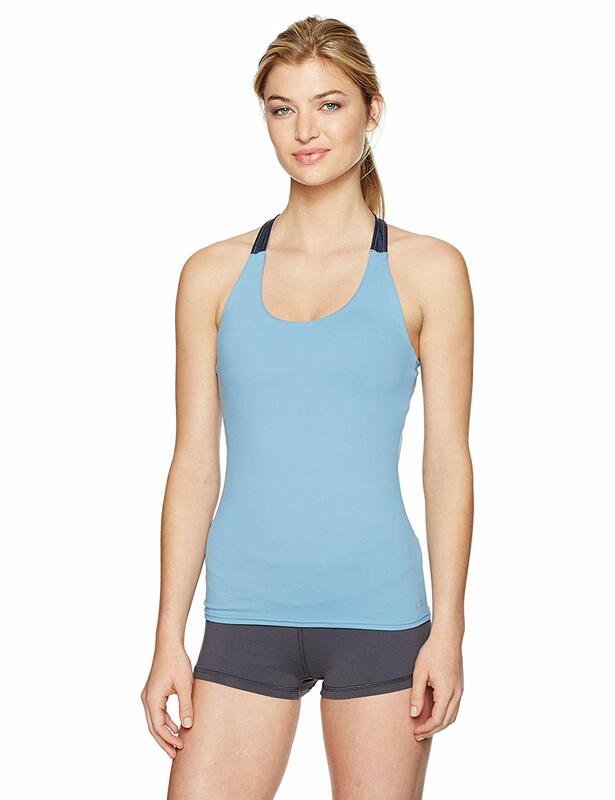 Semi-fitted silhouette hugs curves while still leaving room for movement. Scoop neckline. Built-in shelf bra for added shape and support. Wide racer back cut with cutout details. Straight hemline. Removable soft cups. 87% nylon, 13% spandex. Contrast: 92% polyester, 8% spandex. Hand wash, dry flat. Imported. Measurements: Length: 24 in Product measurements were taken using size SM. Please note that measurements may vary by size.